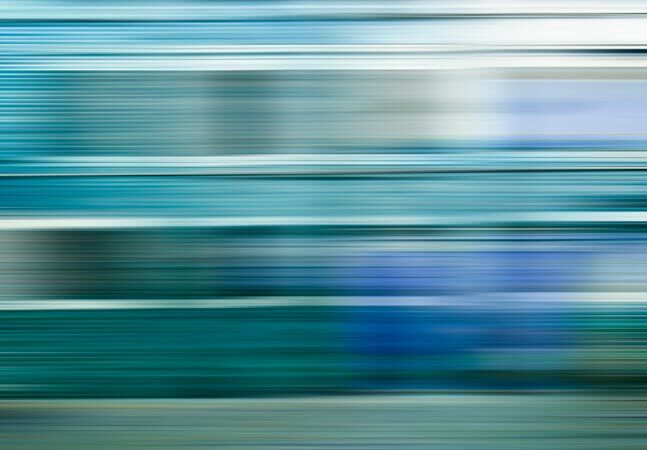 The burgeoning managed security services arena is set for a boost from the growing use of software-defined networking (SDN) and network functions virtualization (NFV), according to a new report from research firm IHS Technology. The continuing adoption of the new-age networking technologies "unlock massive potential for managed security services," IHS said in a statement announcing a new for-pay report. Managed security is growing right along with SDN and NFV, the firm said, with a 9 percent increase in global revenue from 2014 to 2015. 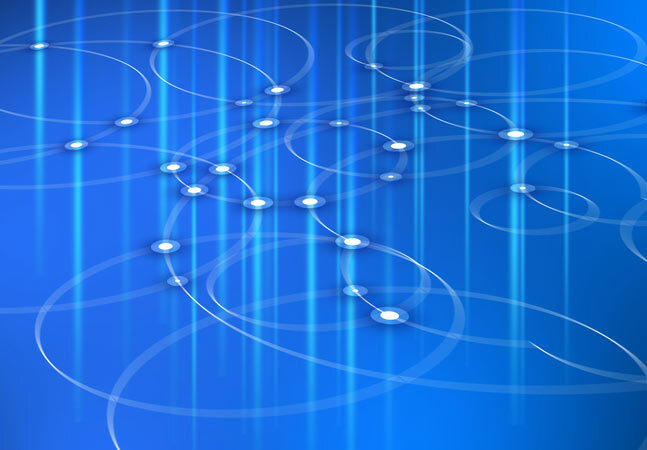 It's expected to grow by more than 33 percent during the next five years, with the help of SDN and NFV. "Managed security providers are now beginning to leverage SDN and NFV rollouts, to scale delivery of managed security services," IHS said. 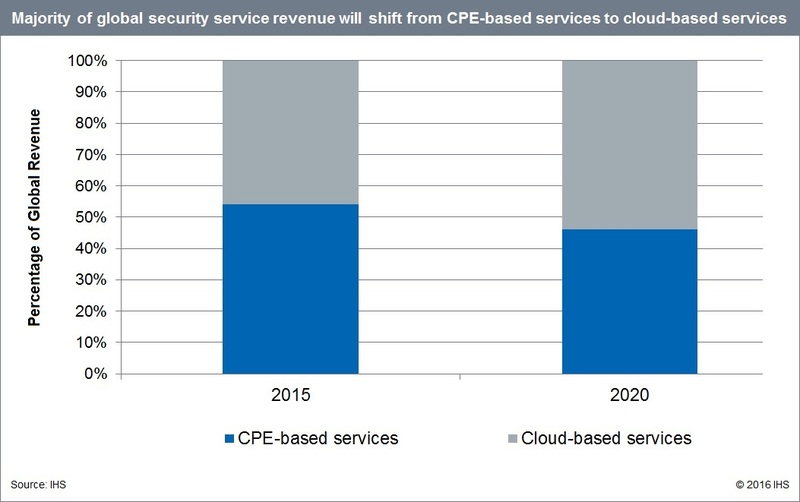 The growth in the managed security service revenue came from both cloud-based services and customer premises equipment (CPE) services, with the former expected to provide a significantly larger share of the market by 2020. [Click on image for larger view. ]Shift to the Cloud (source: IHS Technology). "SDN deployments in cloud and hosting environments will help providers build more scalable, flexible and profitable hosted and cloud security services," said IHS exec Jeff Wilson in a statement last week. 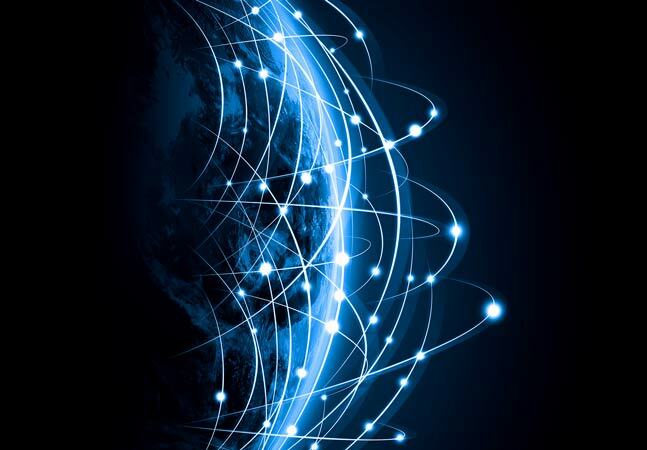 "The availability of a new generation of virtual CPE services driven by NFV will enable carriers to deliver services to the customer edge on a common hardware platform capable of running virtual machines. 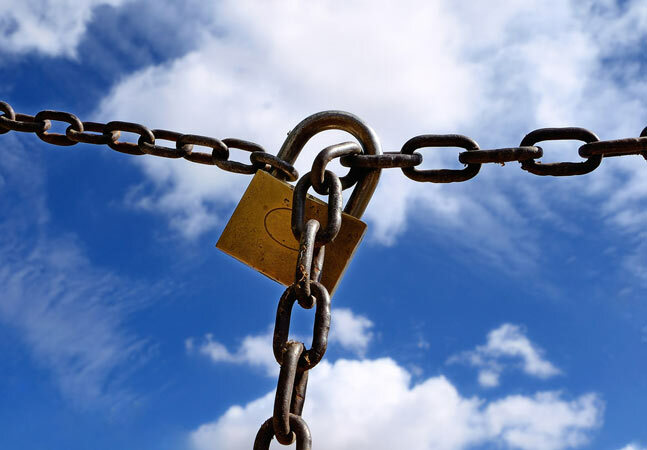 While common wisdom says the transition to the cloud and cloud services for security will overwhelm CPE, there's still a play for on-premises services, even in a virtualized world." 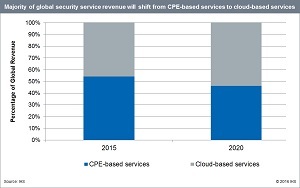 The Cloud and CPE Managed Security Services Market Report is available to IHS subscribers only.